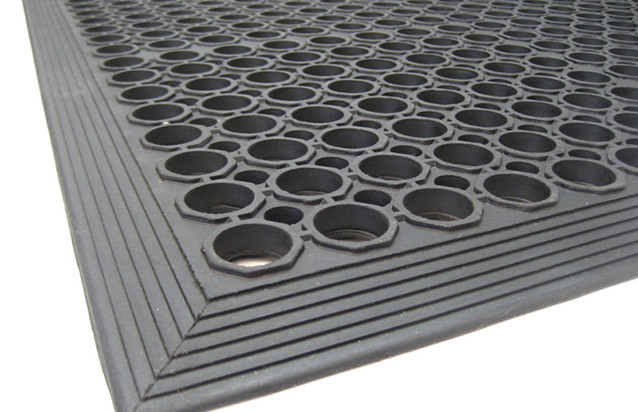 External and internal ramps, walkway, floors and slippery areas. 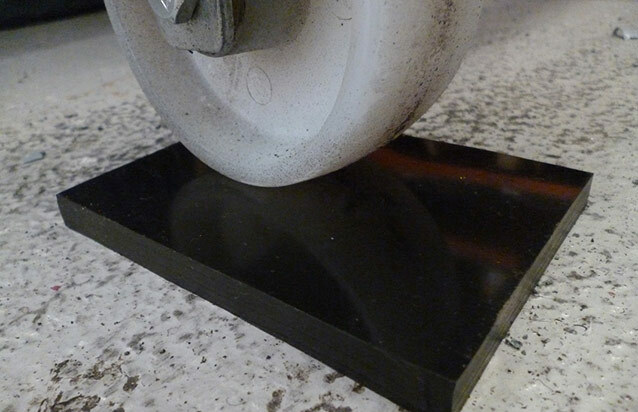 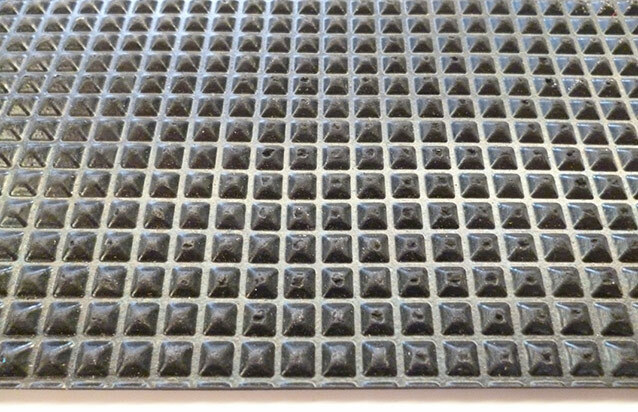 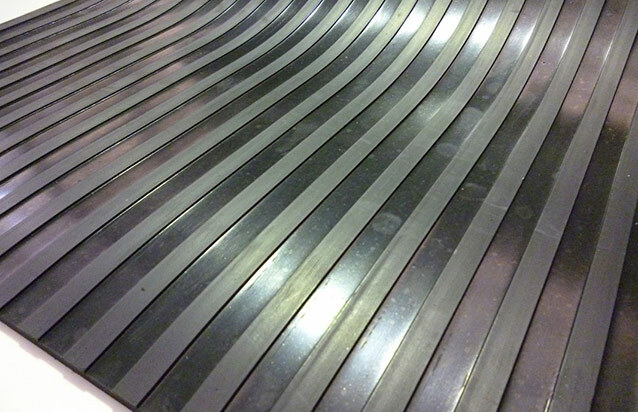 A variety of textured and embossed slip resistant surfaces - Checkerplate, Studded, Ribbed etc. 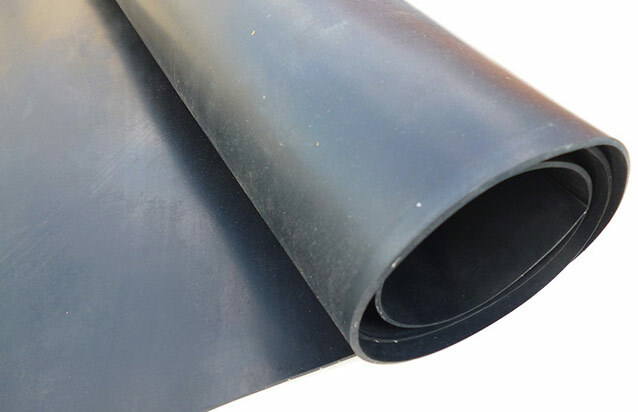 Natural rubber, High Grade SBR rubber, Nitrile rubber, Fras rubber etc. 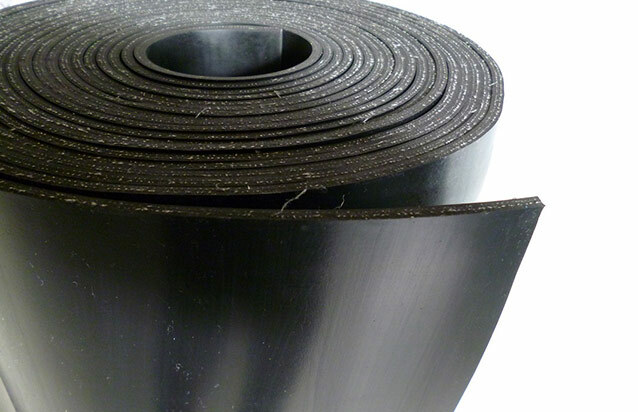 A variety of non – slip roll products to cover all Non – slip applications. 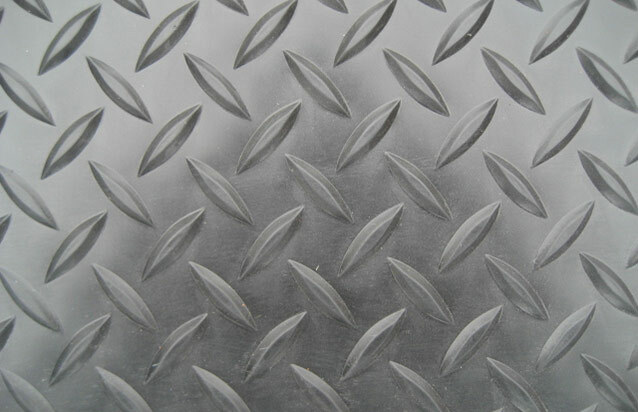 Heavy duty safety edges able to be attached. 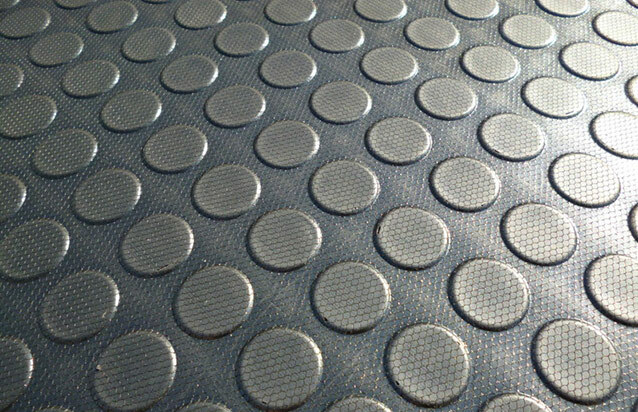 Our range of Rubber Non – Slip Rolls come in a variety of slip – resistant embossed patterns, designs and thicknesses. 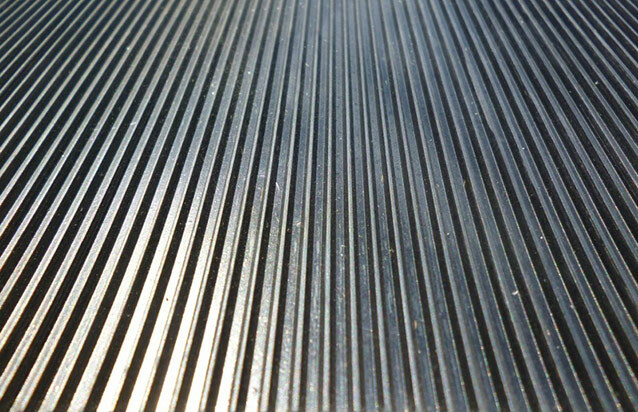 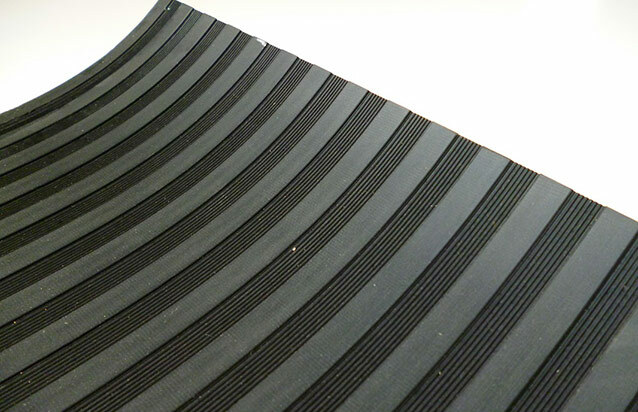 Our rolls of rubber matting provide enormous friction under foot and can be used in a variety of non – slip applications such as internal and external ramps, foyers, walkways, slippery areas, inside food trucks, buses, semi – trailers, trains, trams, utes and all flooring applications. 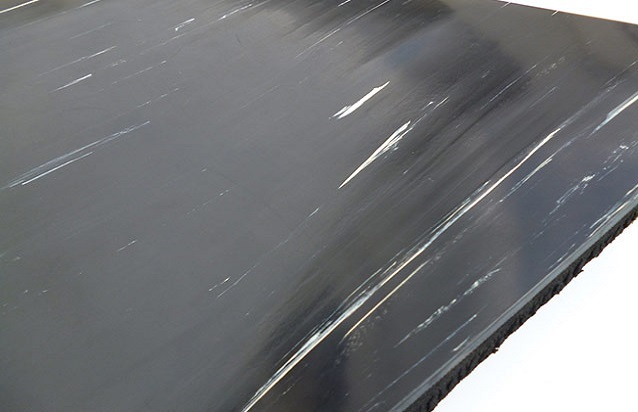 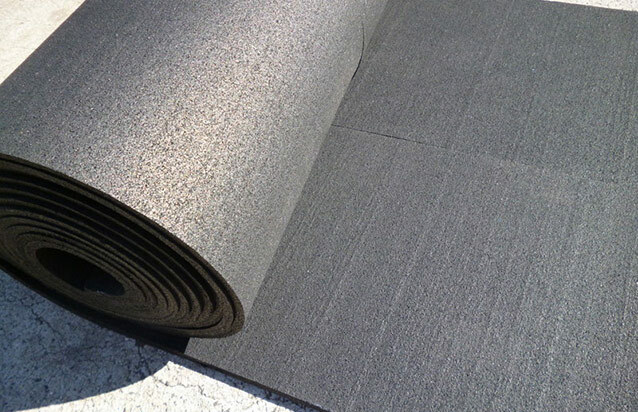 1.Studded Rubber 2.Checkerplate Roll 3.Enviro Roll - Recycled Tyre Crumb matting 4.Insertion Rubber 5.Marbled Rubber 6.Big Rib Rubber 7.Fine Ribbed Rubber 8.Combination Rib 9.Pyramid Rubber 10.Nitrile Rubber Roll 11.FRAS Fire Retardant Rubber.